Why walk from one end of La Mesa to another when you can experience all its culinary delights in one place? On Monday, June 12, the La Mesa Community Center will be transformed into a royal food court with more than 450 attendants. The ninth annual Taste of La Mesa “Eat Your Heart Out!” brings together 23 restaurants to offer patrons a sample of what the city has to offer. The event has grown so popular that there are now two entry times. VIP ticket holders enter at 5 p.m., and regular ticket holders may enter the doors at 6. Both may stay until 8 p.m. VIP ticket holders also get preferred parking (everyone else, there will be free shuttles to bring you to the door). Inside, it’s tasting at your leisure. There will be tables set up throughout the community center, and restaurants lining both sides. “They can have a table to sit and relax, while deciding what food to sample next and go back to that same table if they wish,” said Mary England, president and CEO of the La Mesa Chamber. 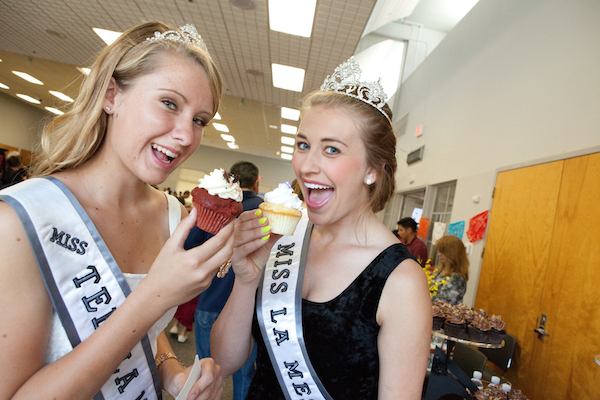 Taste of La Mesa brings out the local celebrities. Most of the restaurants are returning from last year, with some new tastes mixed in. This year, Brew Coffee Spot and the food-to-fork destination Farmer’s Table will be joining the party. Retail locations Dream Dinners and Smart & Final Extra! Warehouse & Market will be on the menu as well. Vendors range from cafes to catering to full-scale restaurants. You can sample barbeque, gourmet sausages, bistro fare, or decadent desserts. Expand your culinary culture with Korean, Italian, Himalayan, Mediterranean, and Chinese cuisine as well. The restaurants will be joined by six wine sponsors (one of which is a winery right on La Mesa’s main drag) and one beer sponsor. Beverages are not included in the ticket price, but are available for purchase at $5 for beer and wine and $1 for non-alcoholic choices. 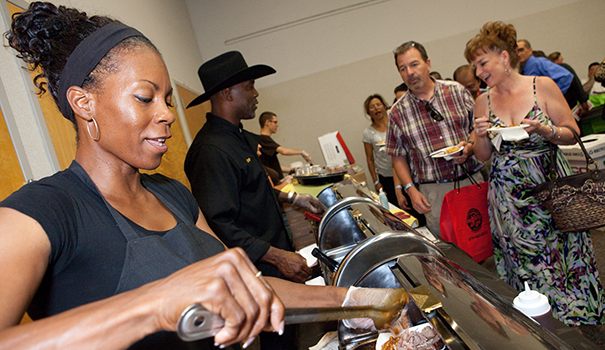 The official list of participants for Taste of La Mesa is: BJ’s Restaurant and Brewhouse, Bo-beau kitchen + garden, Brew Coffee Spot, Brigantine Restaurant of La Mesa, Cali Comfort BBQ, Continental Catering, Cucina Basilico, Dream Dinners, Edible Arrangements, Farmer’s Table, Himalayan Cuisine, Hooleys Public House, Luna Grill, Marie Callender’s, Nonno’s Ristorante Italiano, Pick Up Stix, Riviera Supper Club, San Pasqual Winery, Smart & Final Extra!-Warehouse & Market, Sycuan Casino, Tarantino Gourmet Sausages, The Regal Bar, Terra American Bistro, The Hills Local Pub, Tiramisu Trattoria and Valley Farm Market. Samuel Adams is the exclusive beer sponsor of the evening. The evening will also include a silent raffle and auction, with proceeds benefitting the Chamber. Tickets range from $40-60 and can be purchased online at lamesachamber.com or in the office located at 8080 La Mesa Blvd., Suite 212. Call 619-465-7700 for more information. Two bonuses for early-bird purchases – purchase your ticket before May 26 and be entered into a raffle for one of two $100 Visa gift cards. Purchase by June 5 to get early-bird admission; cost goes up to at-door pricing of $60-80 after that. 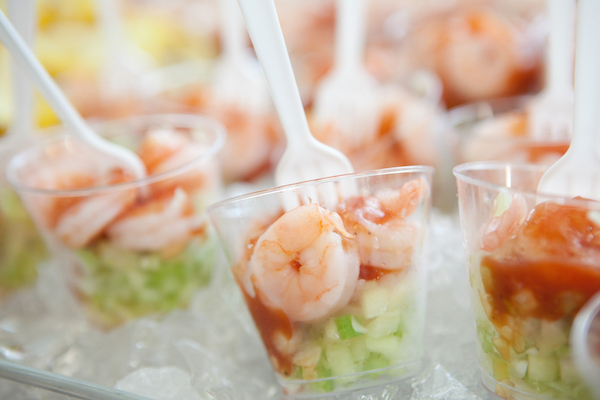 Sponsors for the Taste this year is Sycuan Casino, East County Herald, Barona Resort & Casino, and SDG&E. They are joined by American Medical Response, Virginia Napierskie, Carl Burger Dodge Chrysler Jeep RAM World, Kirk Paving, Inc., Berg Taxes, California Coast Credit Union, Eleanor Yvonne Mohammed State Farm Office, Lily’s Mobile Homes, San Diego County Credit Union- La Mesa, iServe Residential Lending, LLC, Teresa Johnson REALTOR, Total Thermal Imaging, Mr. Neon, Kostedt Design & Marketing, Royal Florist Design, AAA Imaging, Courtesy TV – Sales & Service, Studio M.I.F. and Global Protection Group.